Eindhoven – On Friday 5 April 2013 at 14:00 hours, the new Philips museum in the center of Eindhoven will be officially opened by Queen Beatrix of the Netherlands. The museum will then open its doors to the public on 6 April. 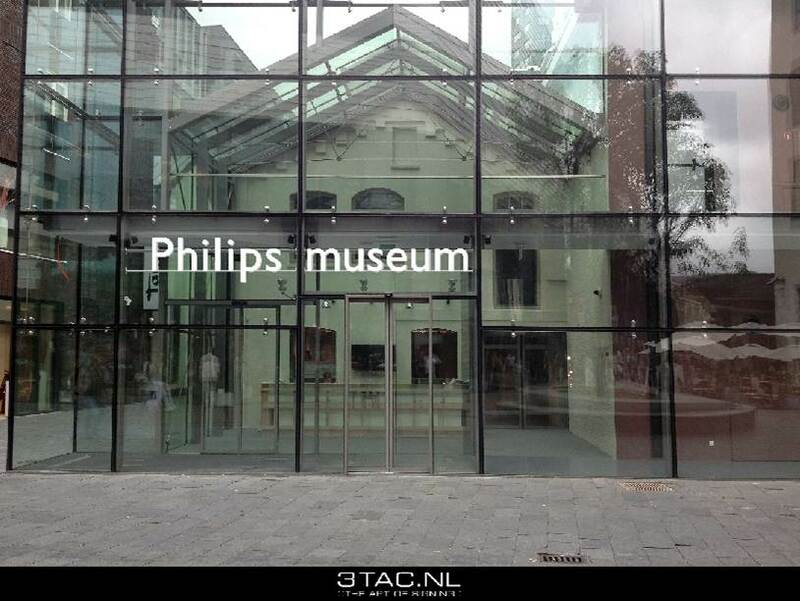 The Philips museum is housed at the historic location where, in 1891, Gerard Philips manufactured his first incandescent light bulb. In recent months, the old factory has undergone major renovations and extensions, and emerged as a setting in which our heritage, entrepreneurship and innovation meet. Following the official opening, the Queen will pay a working visit to Philips Research at the High Tech Campus Eindhoven. 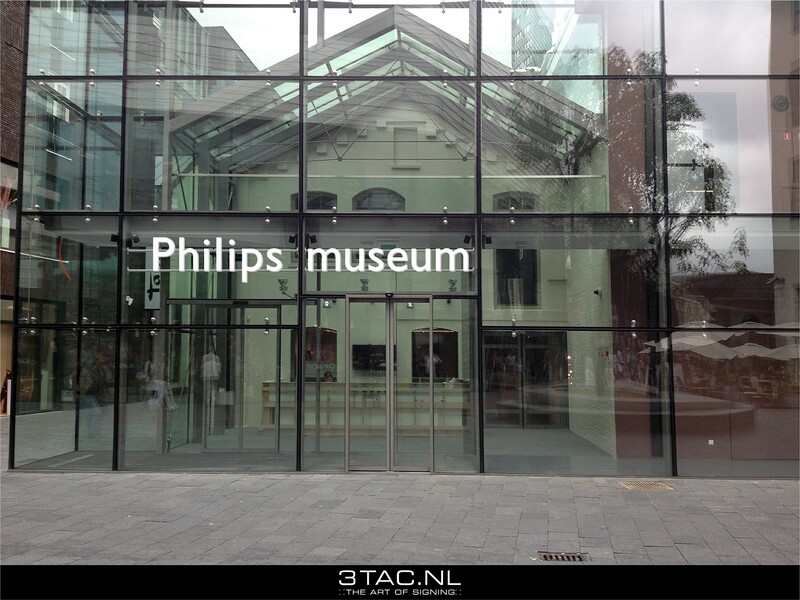 The Philips museum is a museum dedicated to Royal Philips Electronics of the Netherlands. It is housed at the very first incandescent light bulb factory in the center of Eindhoven. The exhibition escorts visitors on a journey through the history of Philips. A story of innovation and ambitious entrepreneurship – from the establishment of the company in 1891 to the innovations of tomorrow. For more information, visit: www.philips-museum.com.